Now on its fifth year, the Singapore Business Review Listed Companies Awards is accepting nominations for outstanding publicly listed companies in Singapore. The awards programme aims to honour the most innovative projects and best practices that significantly enhanced the company's business. 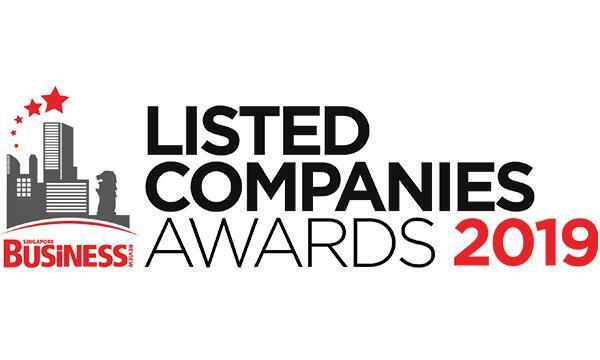 If you want to stand out as the best listed company in your industry, nominate and get recognised. There are over 80 categories to choose from. You may view the full list here. Nomination is free. Entries will be judged on their uniqueness and innovation, effectiveness and dynamism. Deadline of submission of entries is on 31 May 2019 (Friday). Winners will be honoured at the awarding ceremony on 11 July 2019 at the Conrad Centennial Singapore. 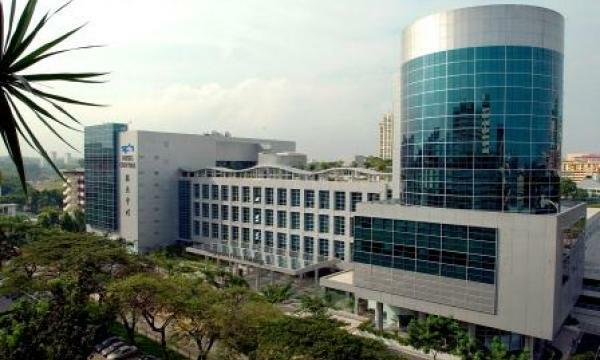 Some of the past SBR Listed Companies Awards winners include Singtel, Cityneon Holdings, and OUE. For inquiries, contact Eleonor Angeles at +65 3158 1386 ext. 209 and eleonor@charltonmediamail.com. To know more about the awards, click here.